© 2010 Harvard University. 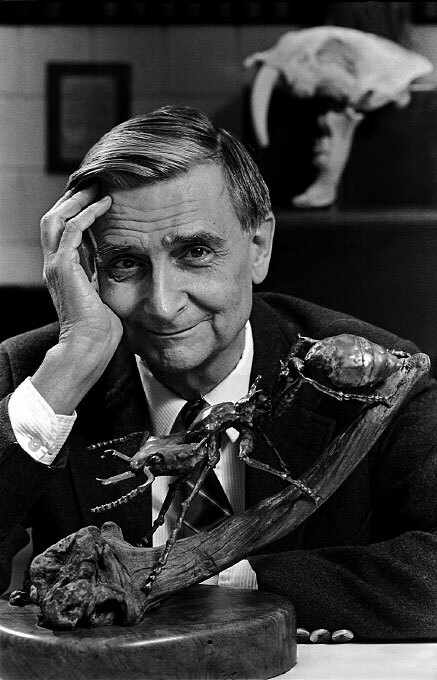 Biologist E. O. Wilson, world reknown authority on ant life. Jon Chase works as a staff photographer for Harvard University in Cambridge, MA, and is available for freelance work. He specializes in portraits on location, sports, and photojournalism.